As the sun was scorching down onto the audience’s faces they clapped for the brilliant polyfest performers. I was really hungry as I watched college by college perform on the stage. The viewer's were hoping that the weather would stay the way it was, but it started to rain and then it got even worse. Rain wouldn't stop the audience watching so they all opened their umbrellas and kept on watching. I was really excited to see my sister perform on stage representing Tamaki College. As they entered the stage it was the best I had ever seen. If you are wanting to watch the whole performance well here it is. When they finished their amazing performance they felt really good and were hoping that it was enough for them to get a placing. At the end of prize giving they announced first, second and third. 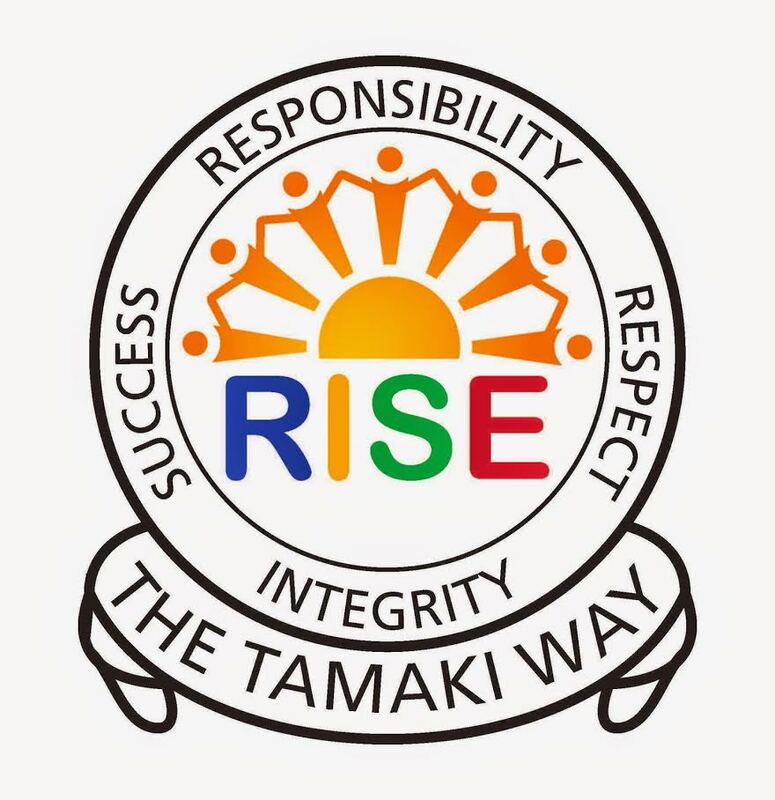 When Tamaki College heard that they came second place they stood up and cheered really loud and they also cried. Well done to the students who performed. I wonder what they're going to come next year!!! Labels: Polyfest 2013, Term 1 Week 8, Uili's Writing Room 21.